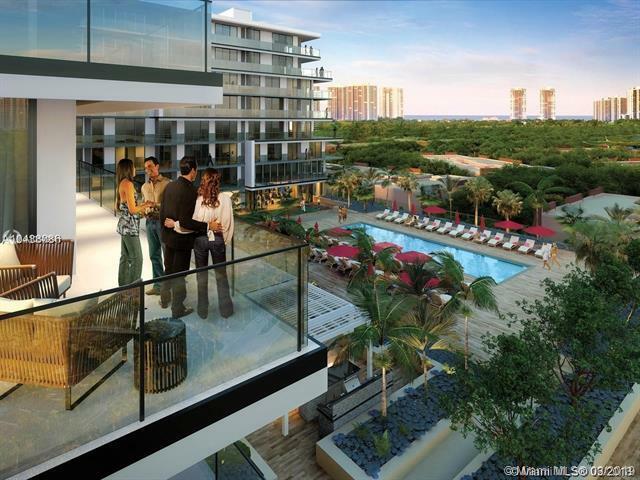 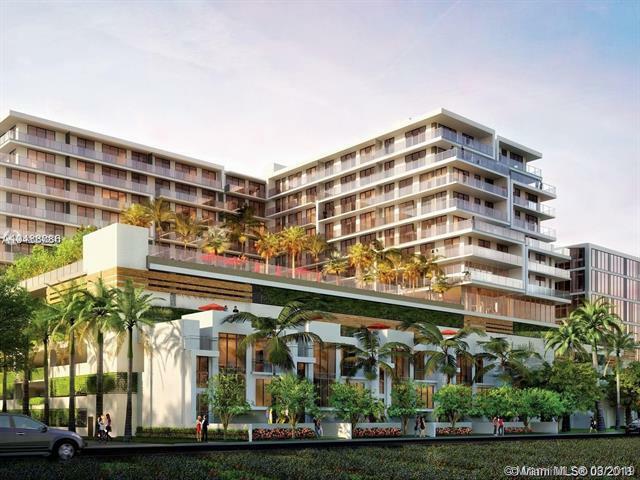 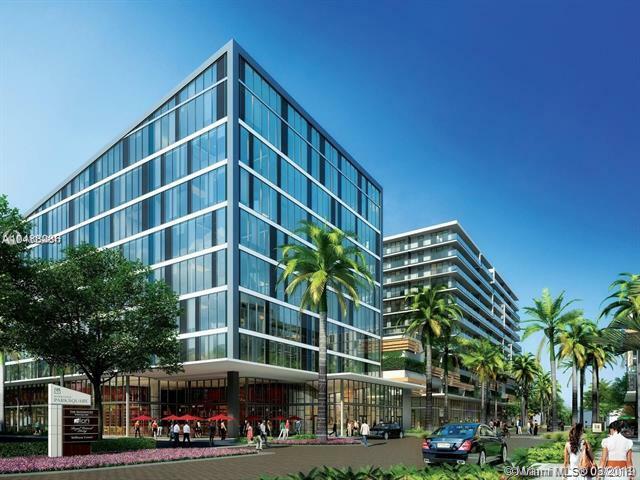 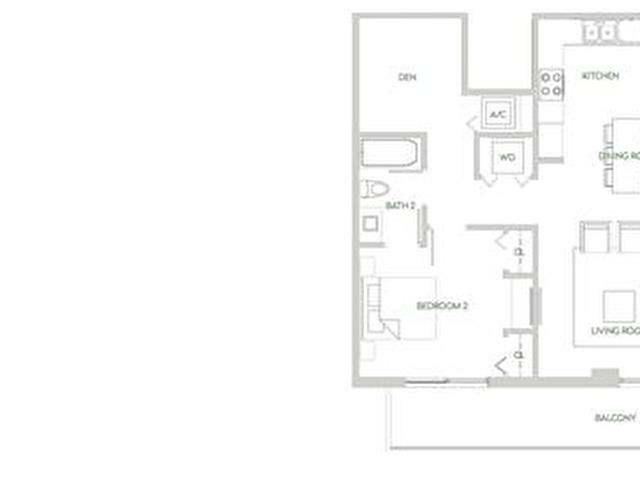 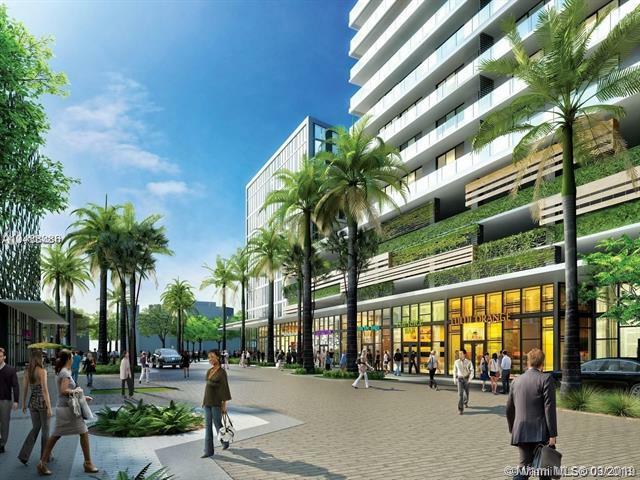 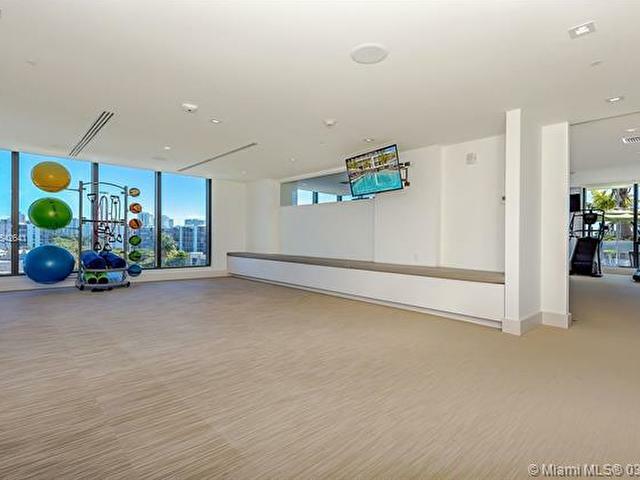 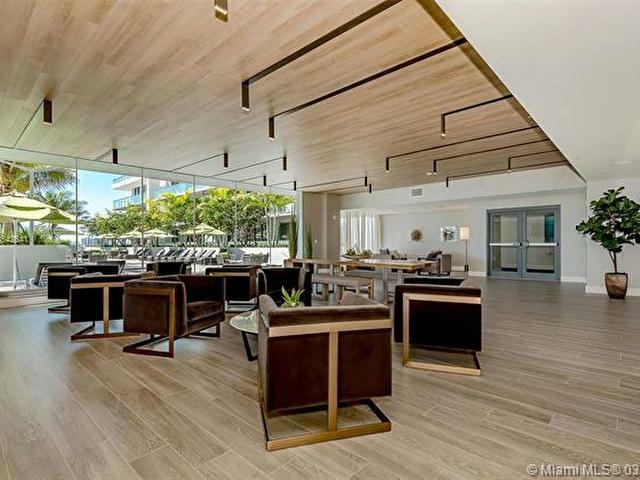 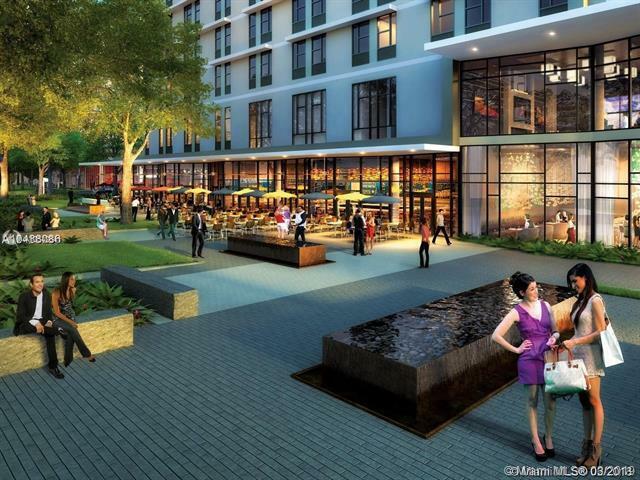 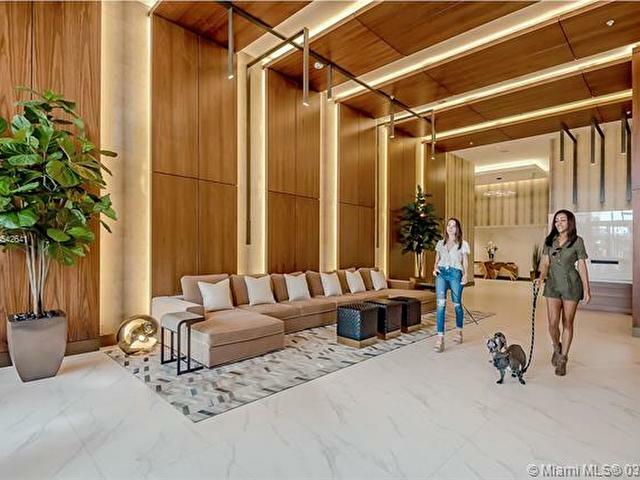 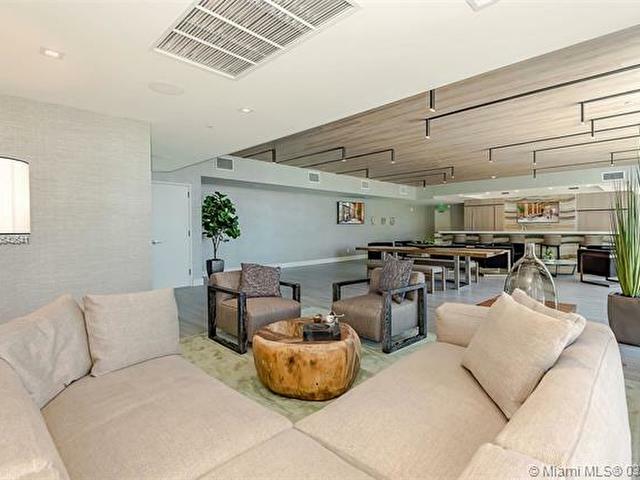 BRAND NEW 2 BED/2 BATH + DEN IN THE NEW CENTER OF LIVING IN AVENTURA - AVENTURA PARK SQUARE. 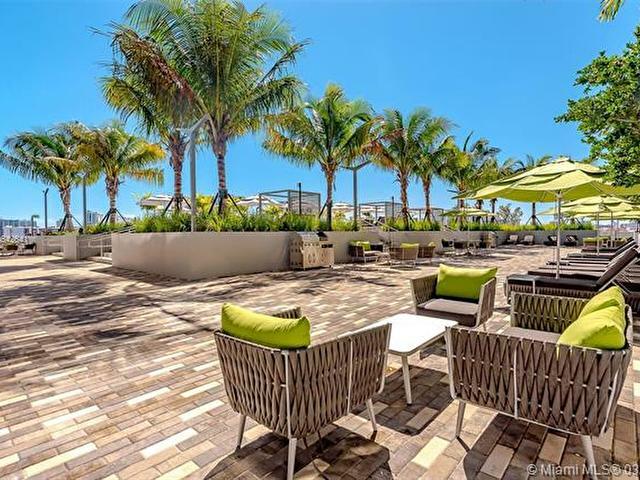 ENJOY A TRULY UNIQUE URBAN LIFESTYLE WITH OVER 50,000 SQUARE FEET OF RESTAURANTS, SHOPS, HOTEL, A GOURMET MARKET AND MORE AT YOUR DOOR STEP. 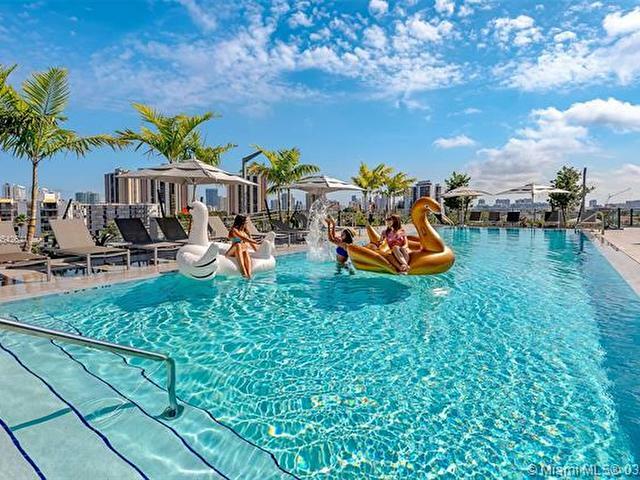 THIS IS NOT JUST ANOTHER RESIDENCE, THIS IS A LIFESTYLE!! 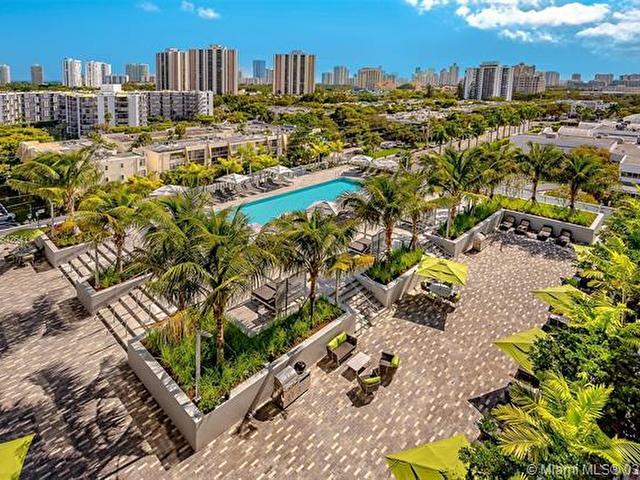 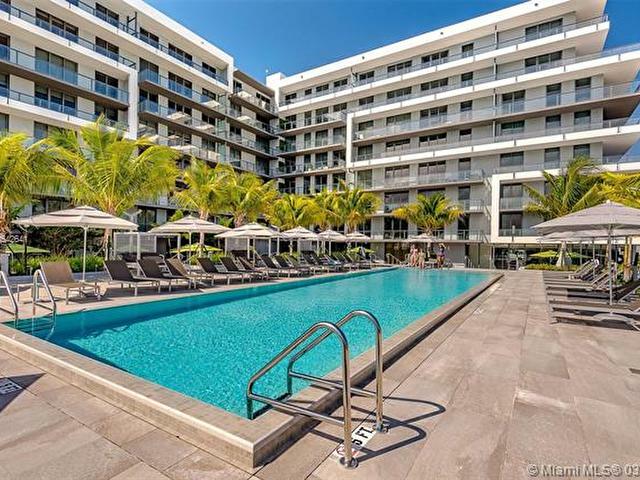 LOCATED IN THE HEART OF PRESTIGIOUS CITY OF AVENTURA. 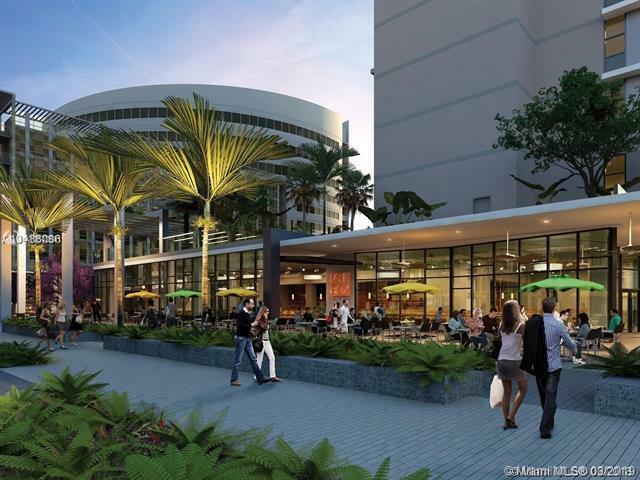 WALKING DISTANCE TO THE AVENTURA MALL, WHOLE FOODS AND MUCH MORE.